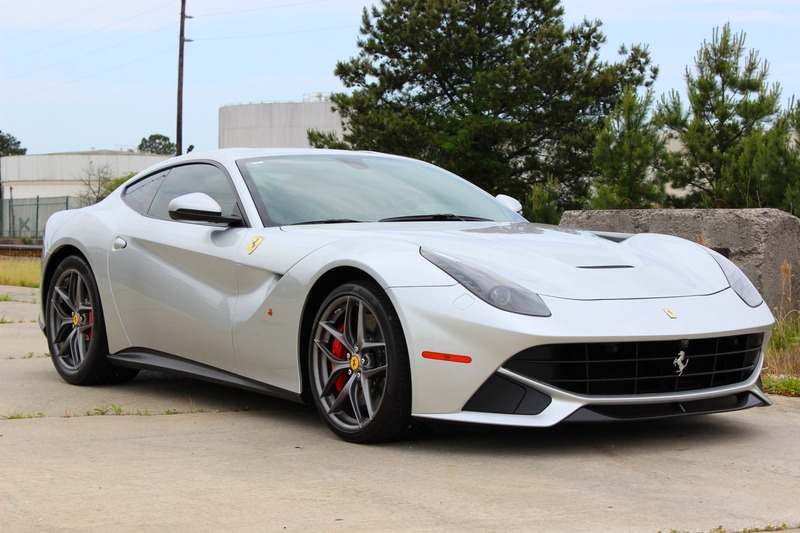 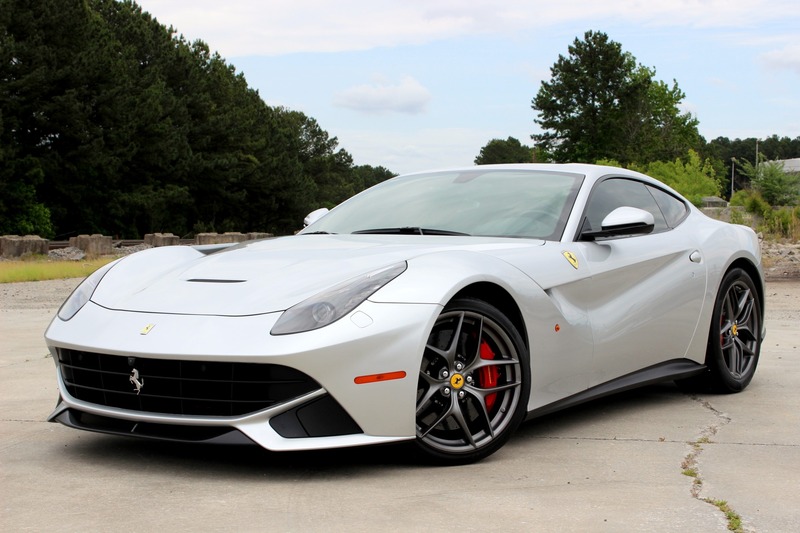 Immaculate Argento Nurburgring Ferrari F12 Perhaps Ferrari is paying homage to the "Silver Arrows" who raced on the track. 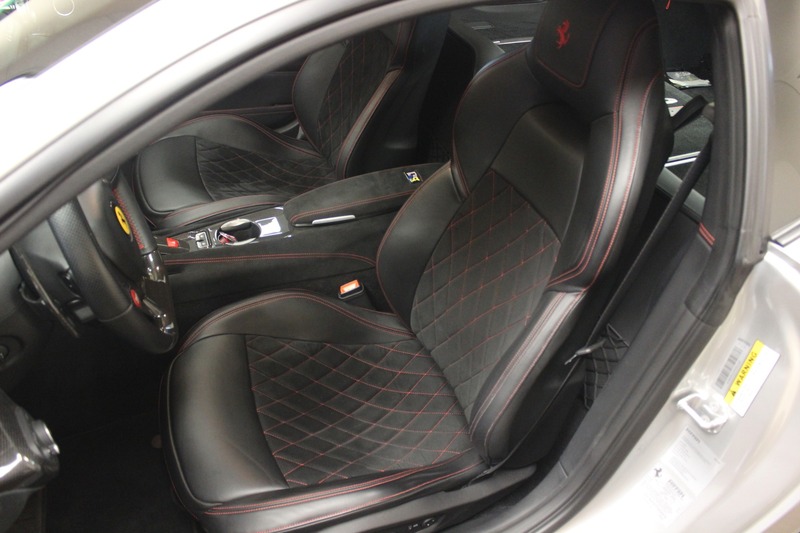 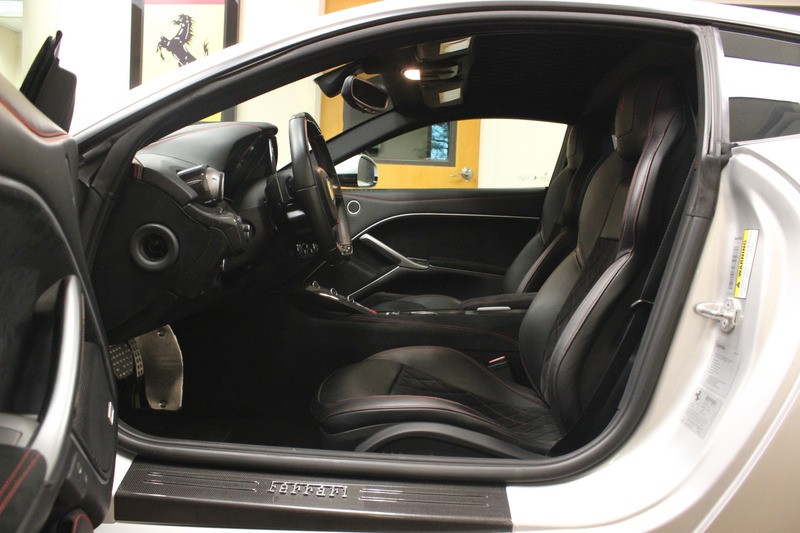 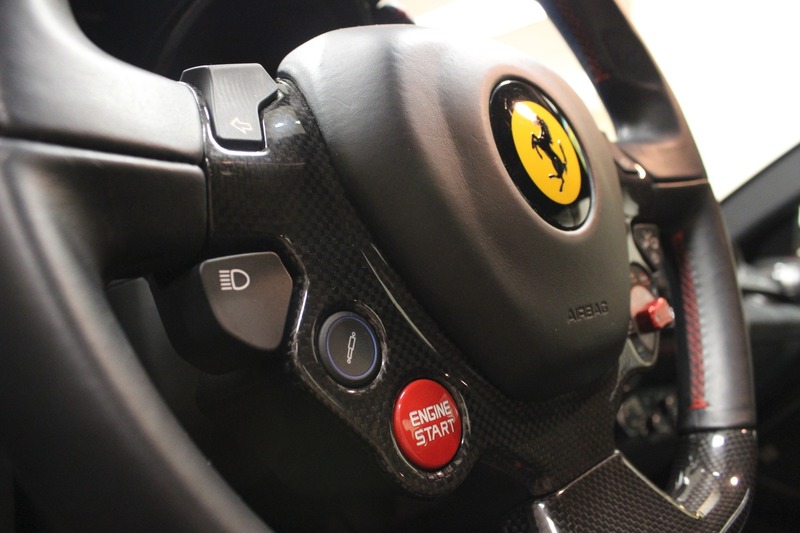 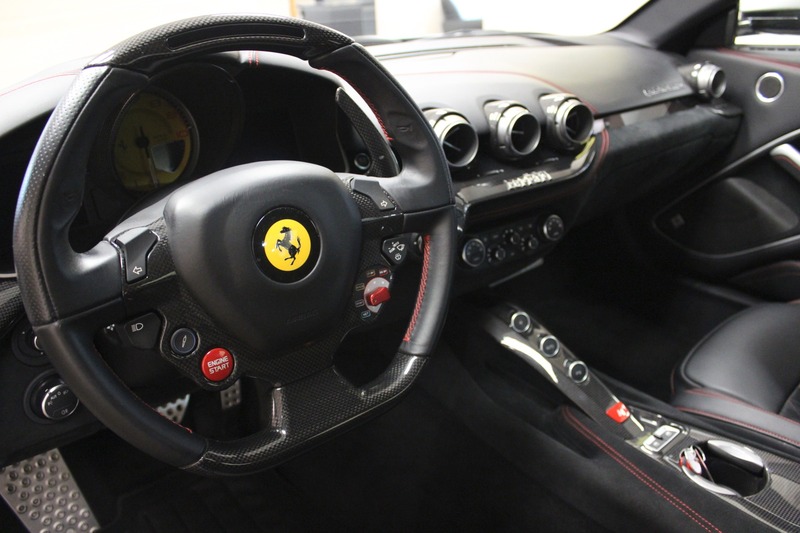 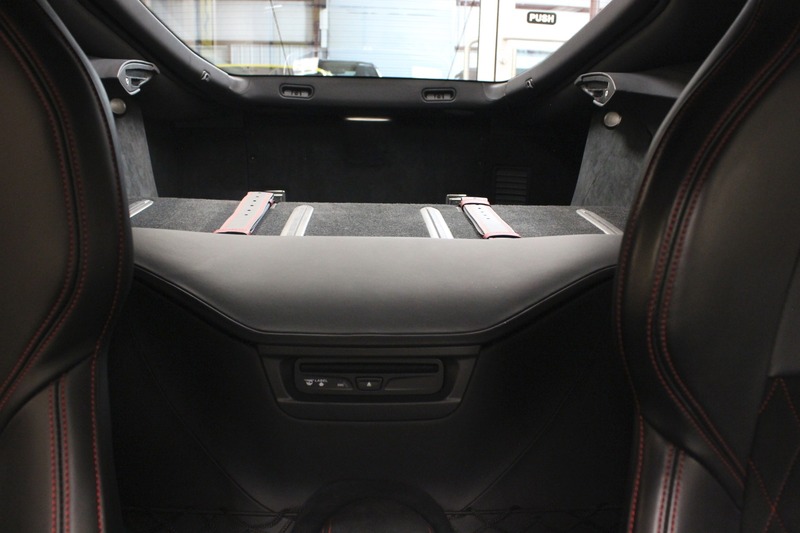 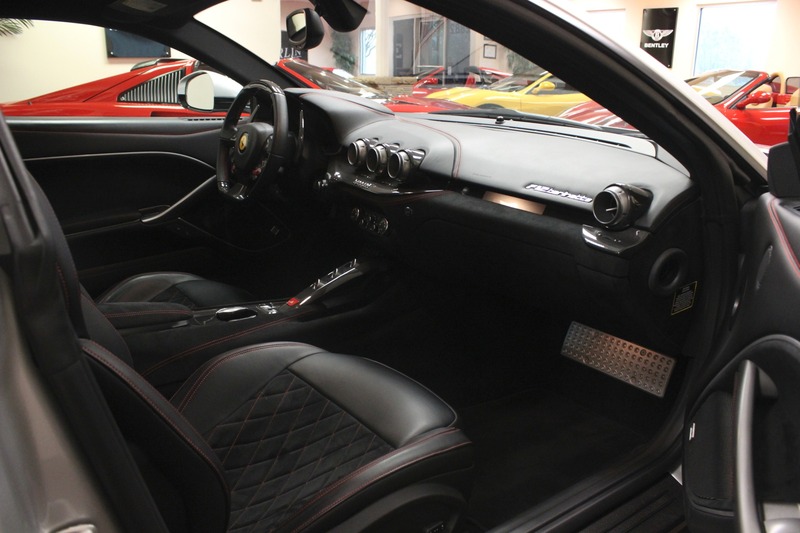 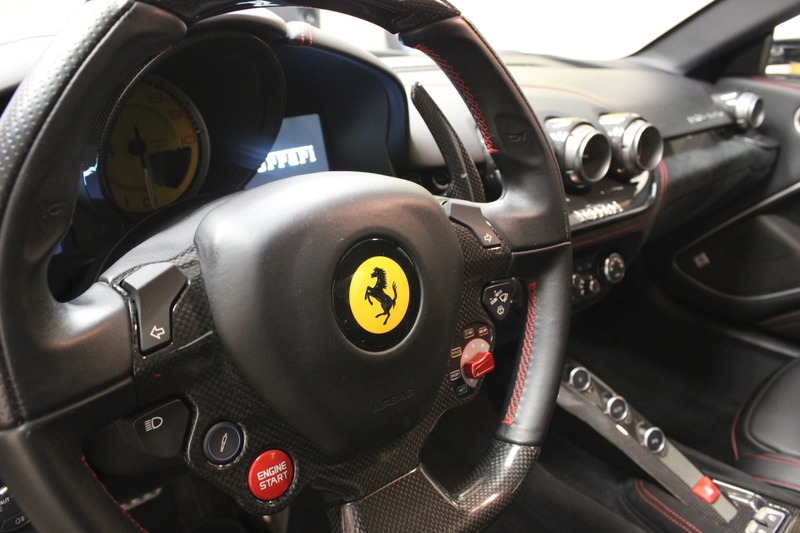 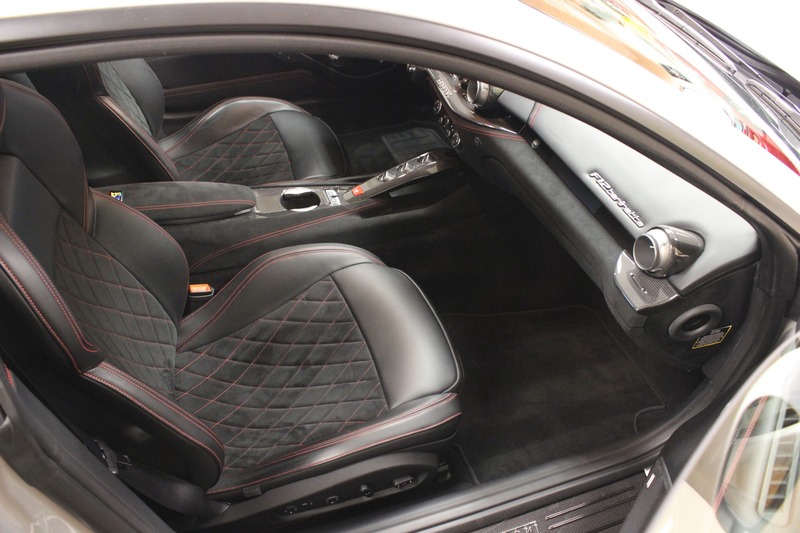 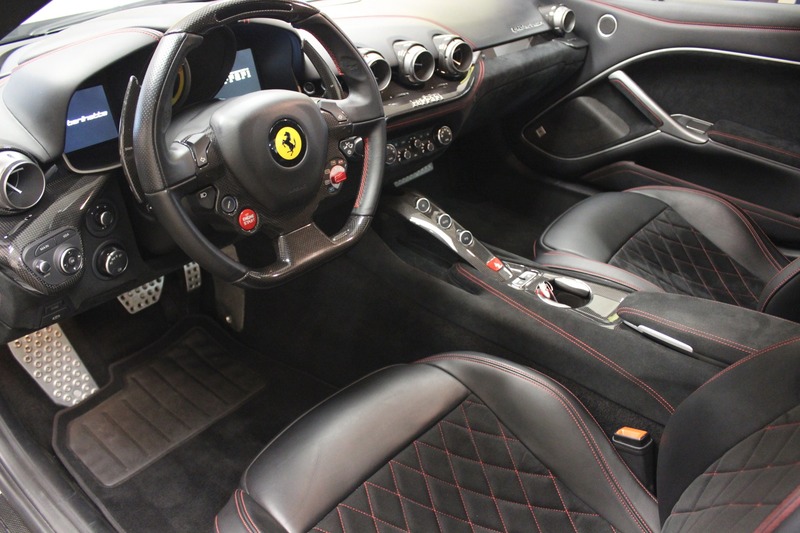 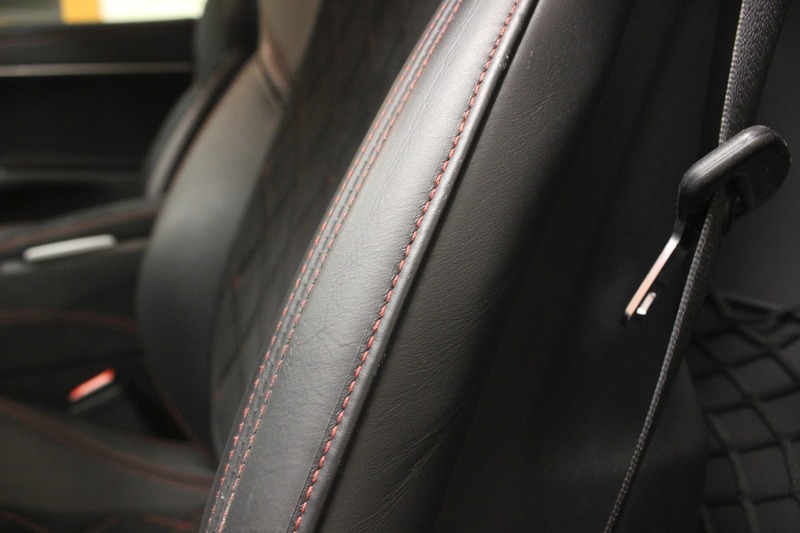 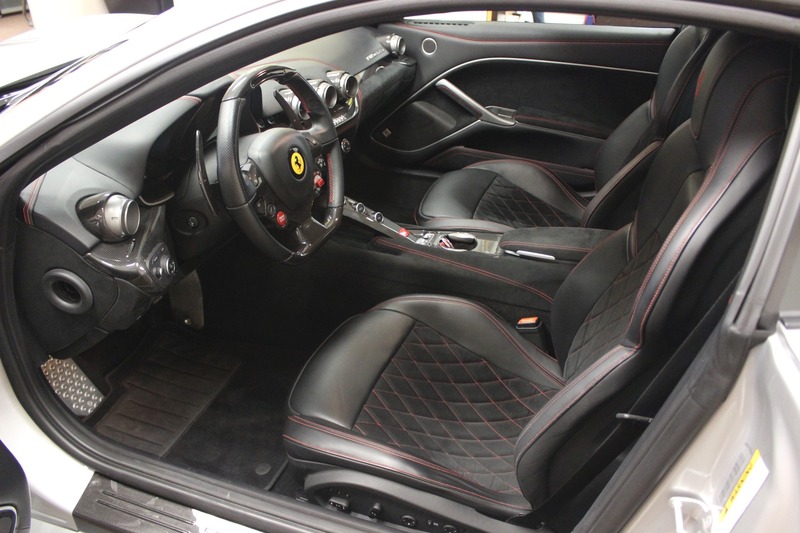 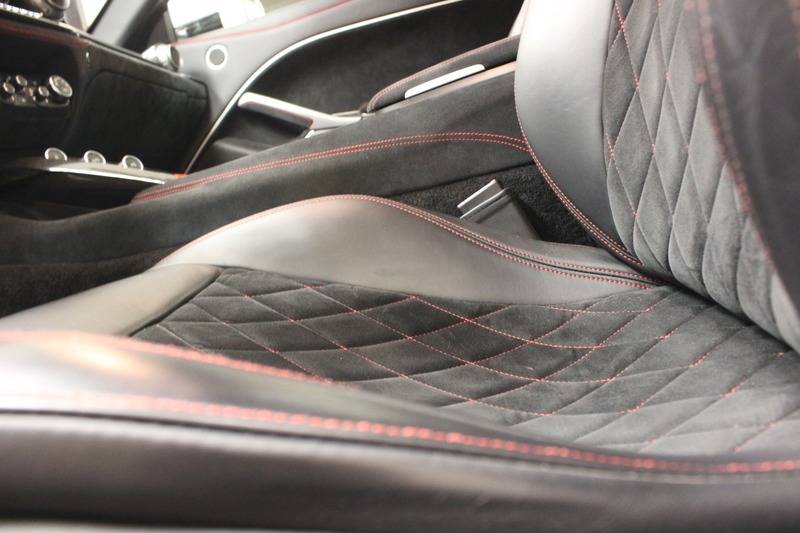 Inside is swathed in leather and Alcantara with red stitching. 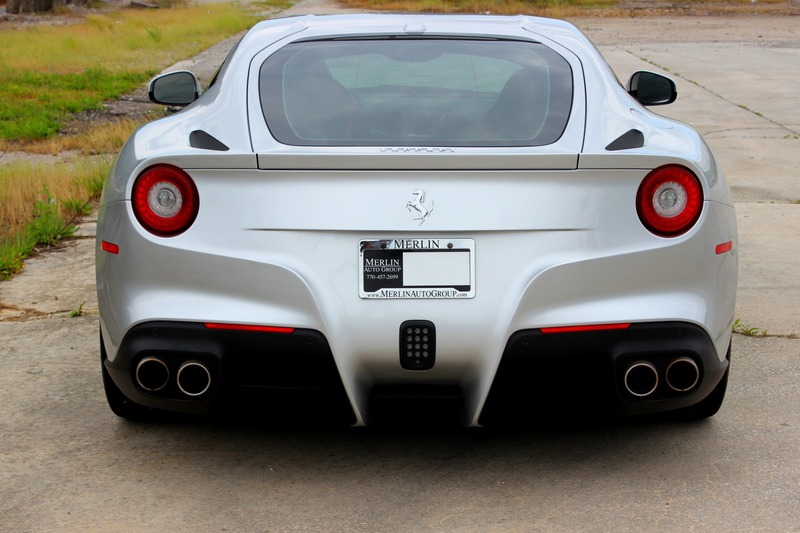 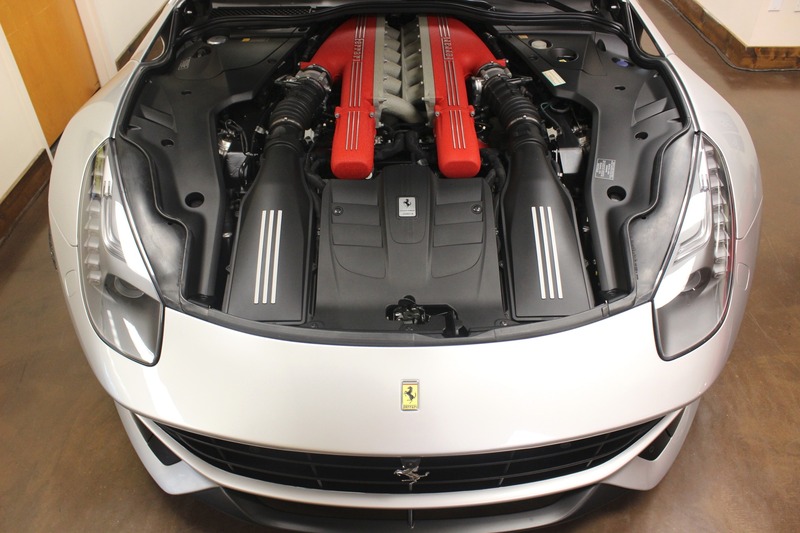 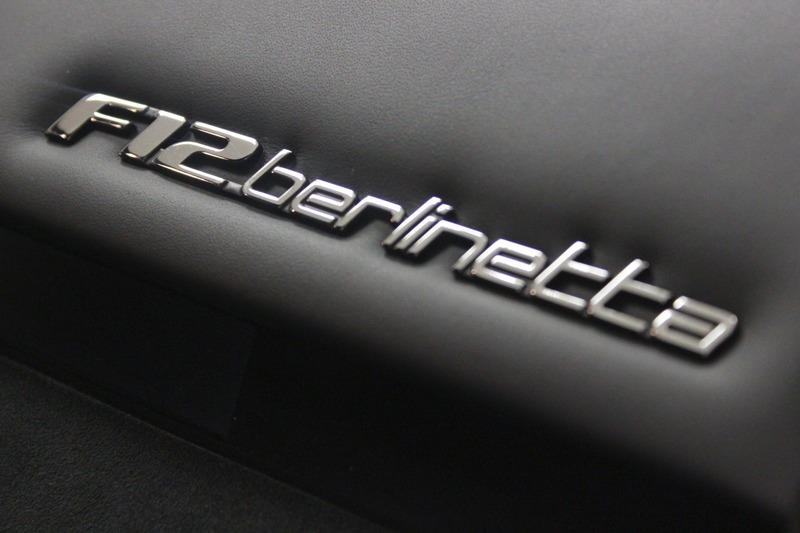 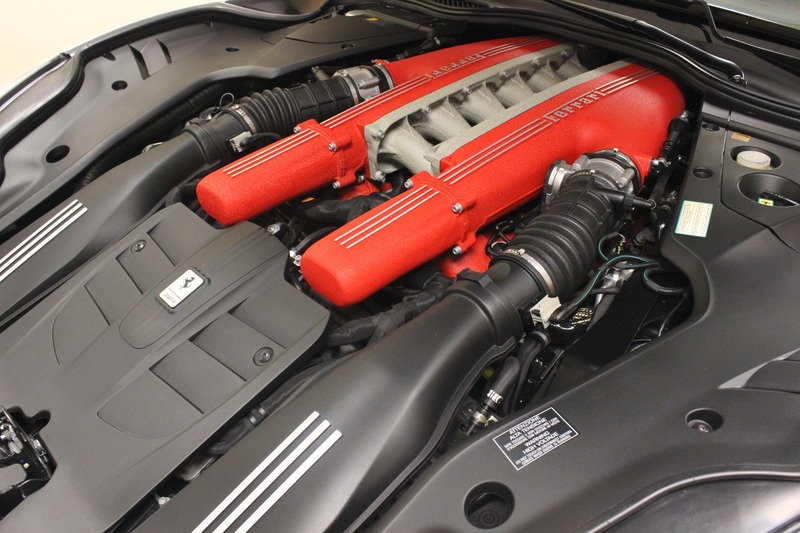 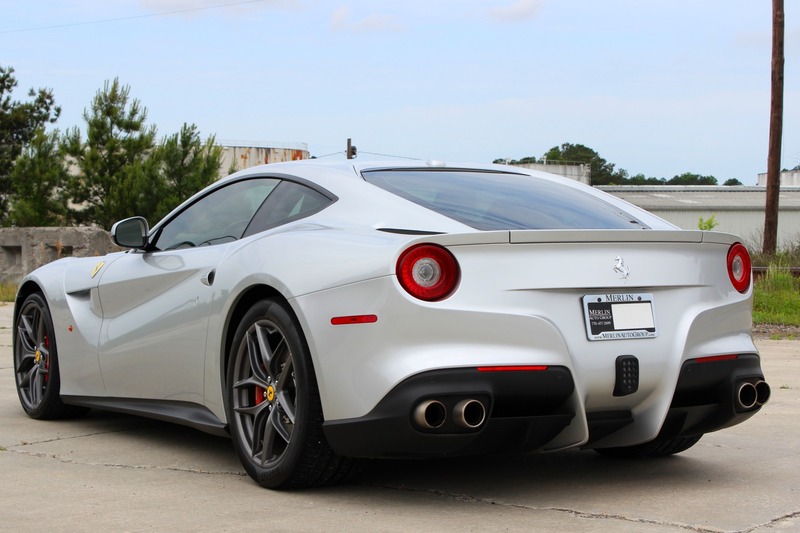 This is an absolutely stunning Ferrari powered by a V12 731 hp engine that can launch you to 60 in a blink over 3 seconds and pushes you to 211mph. 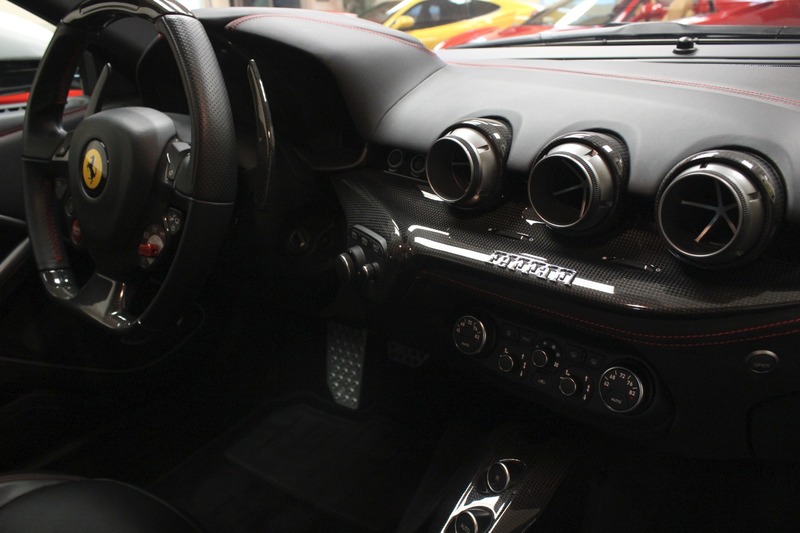 The options list is immense which you see below. 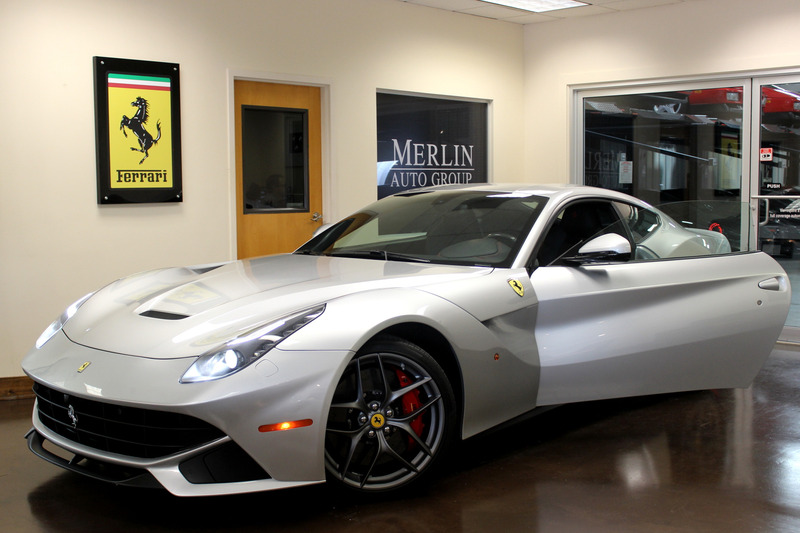 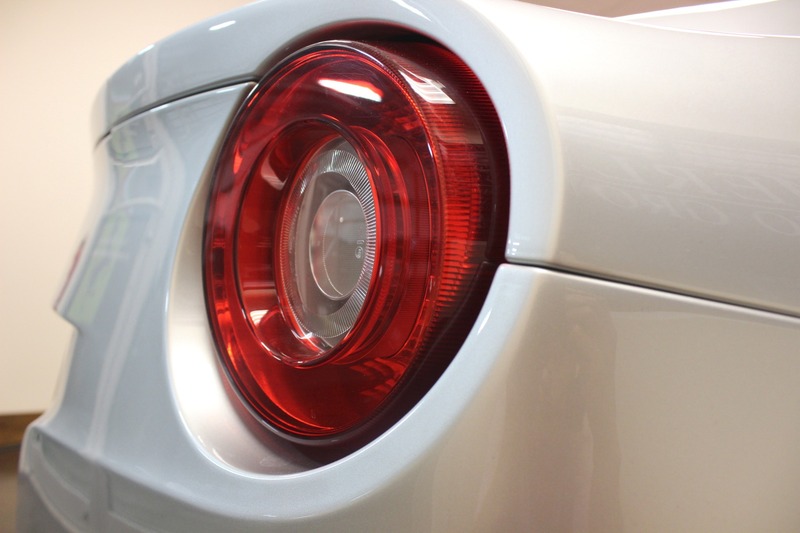 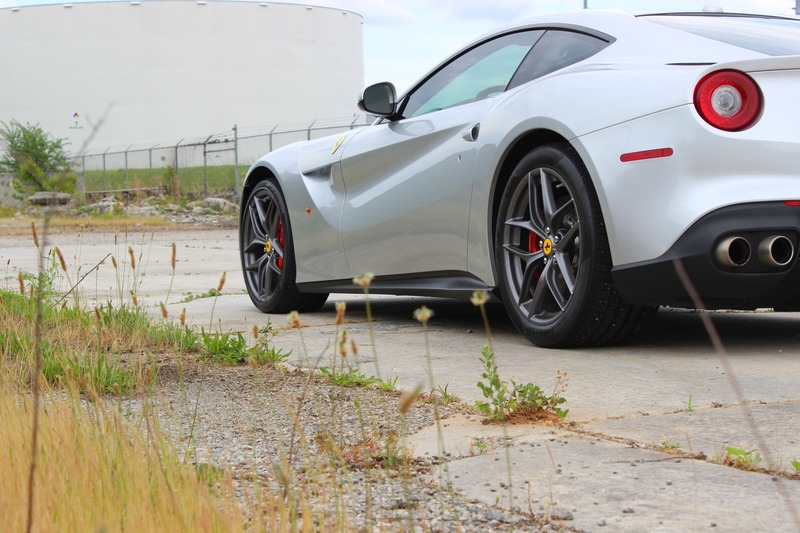 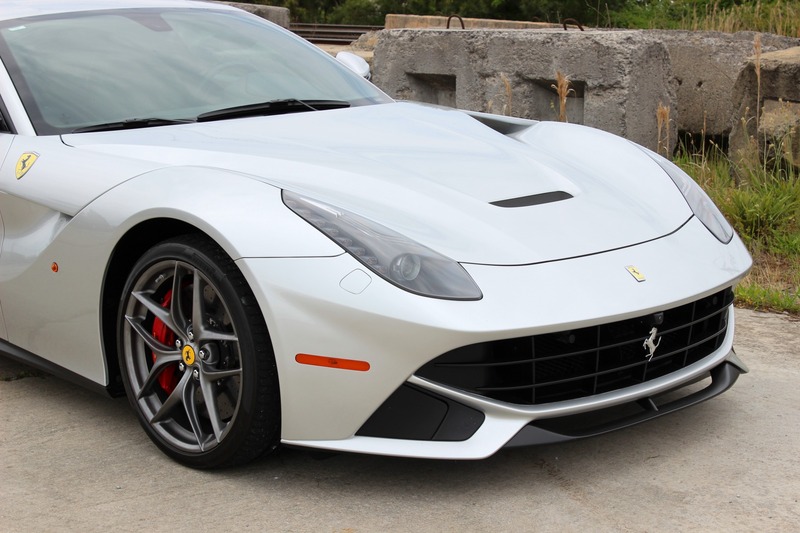 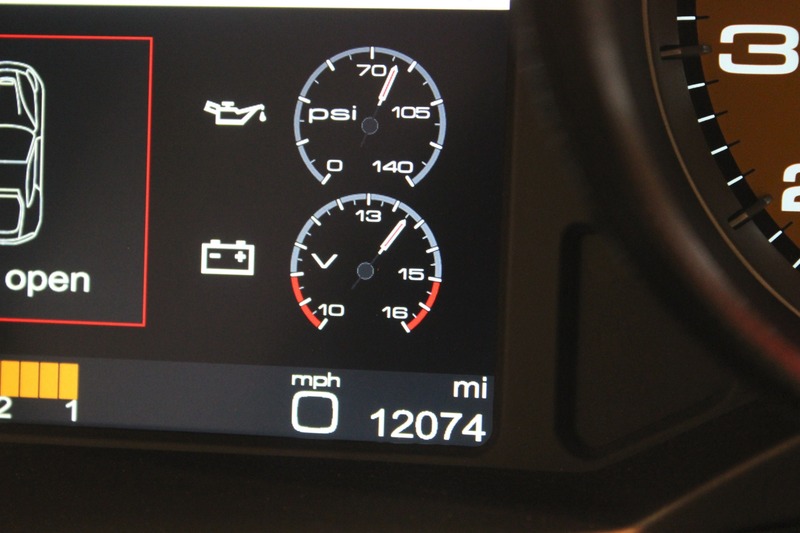 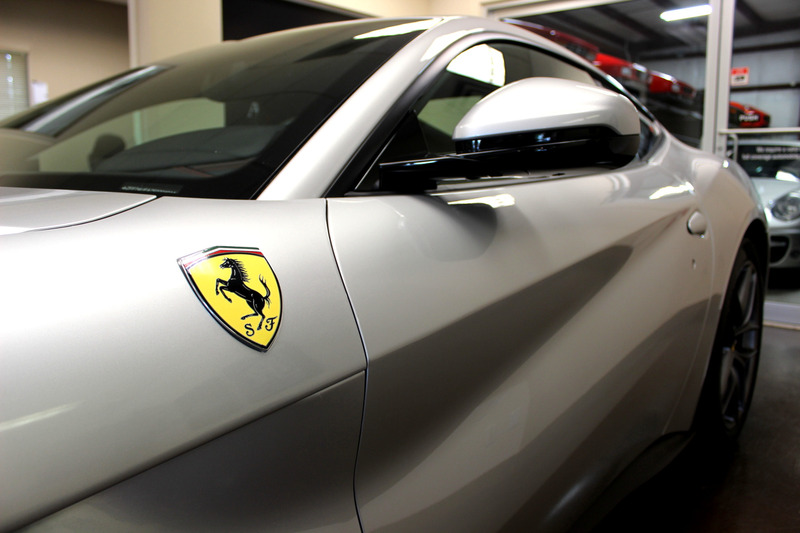 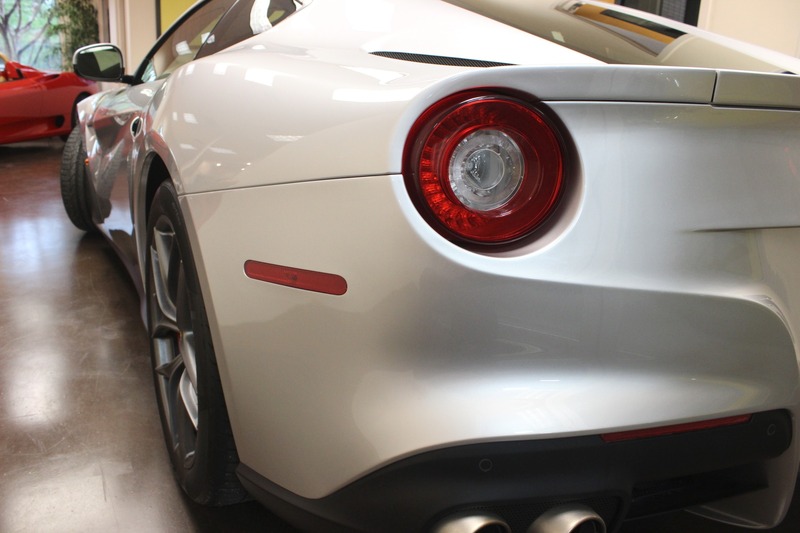 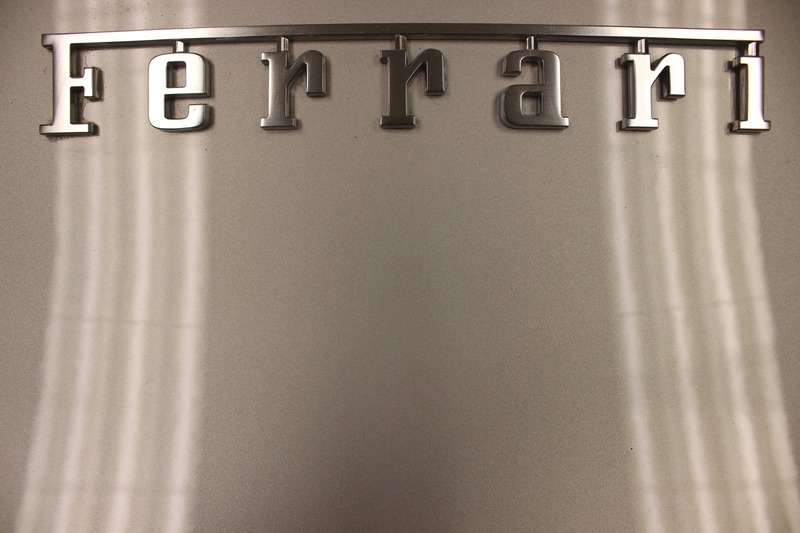 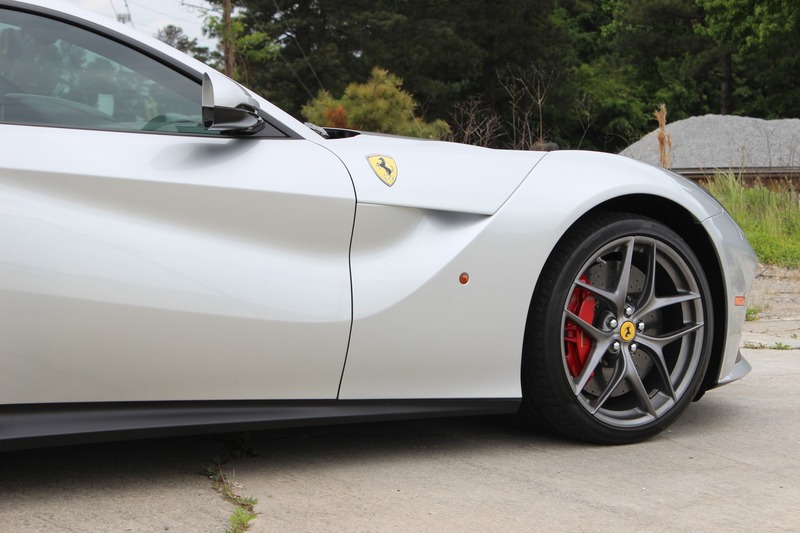 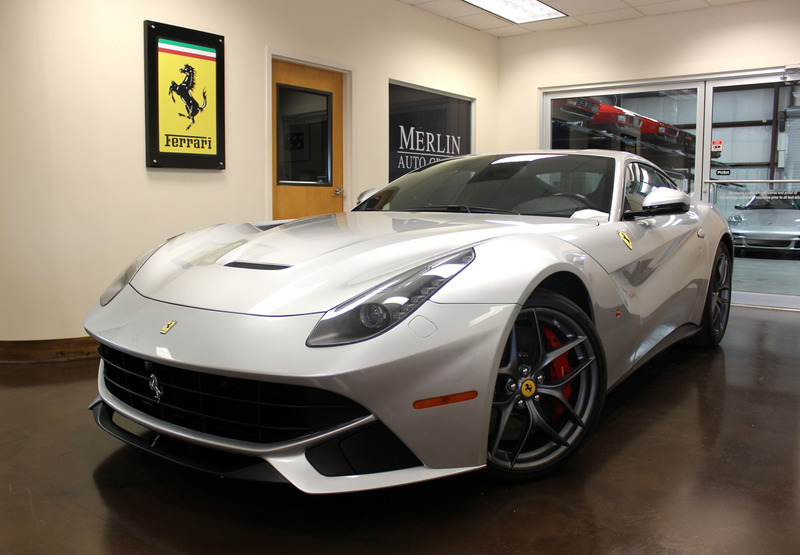 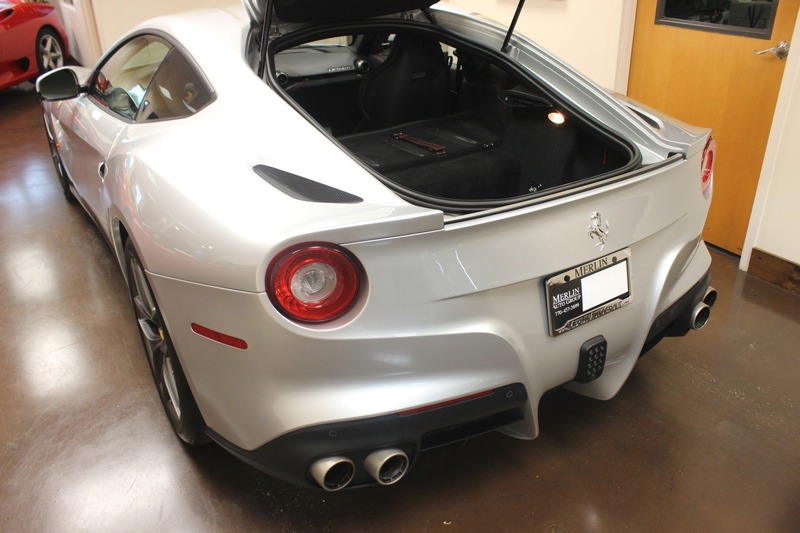 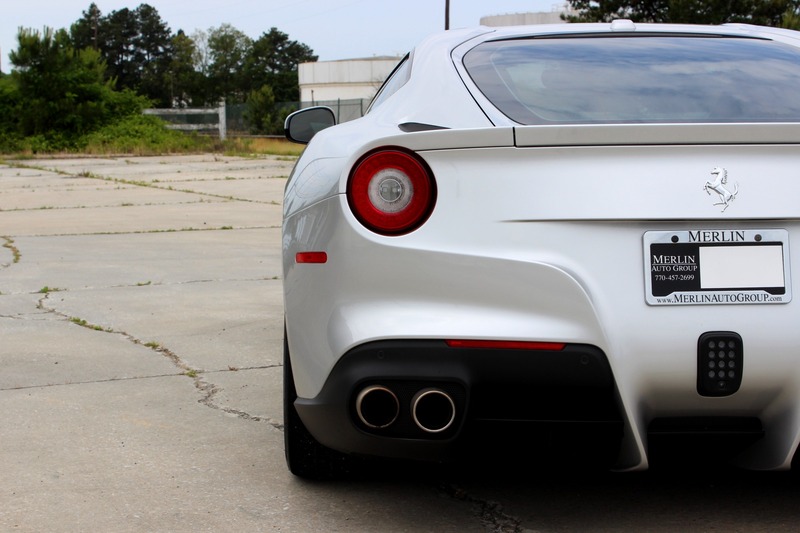 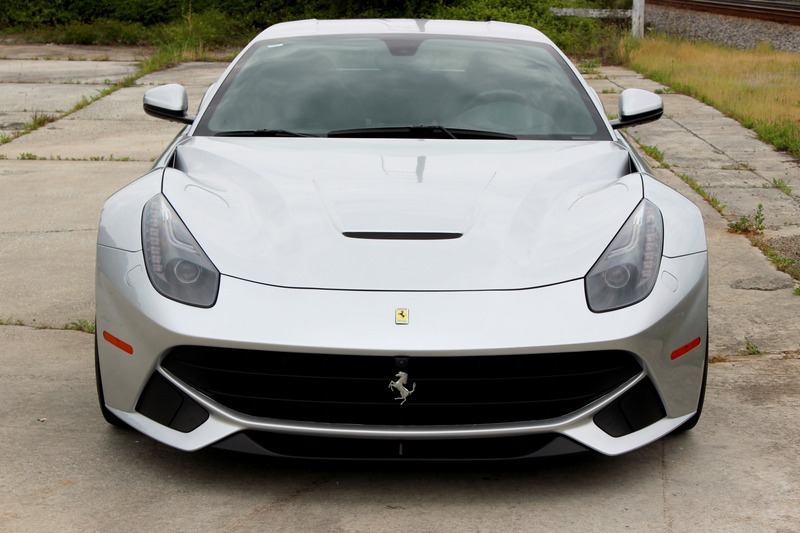 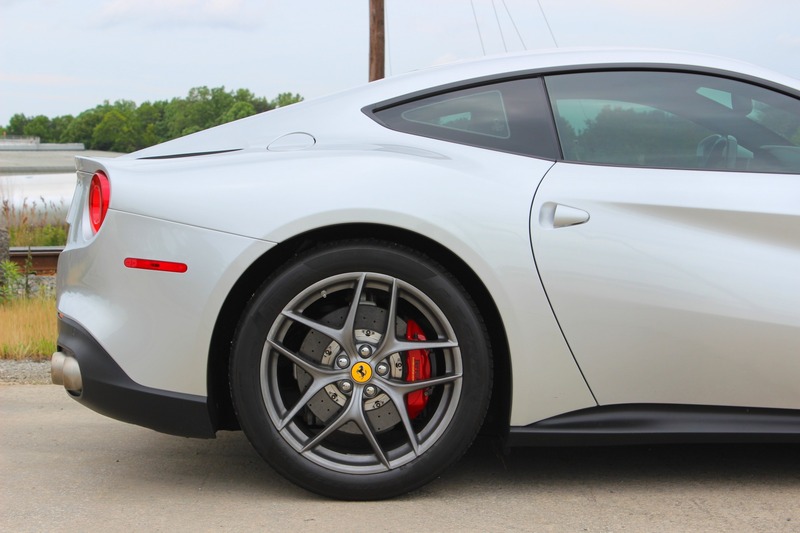 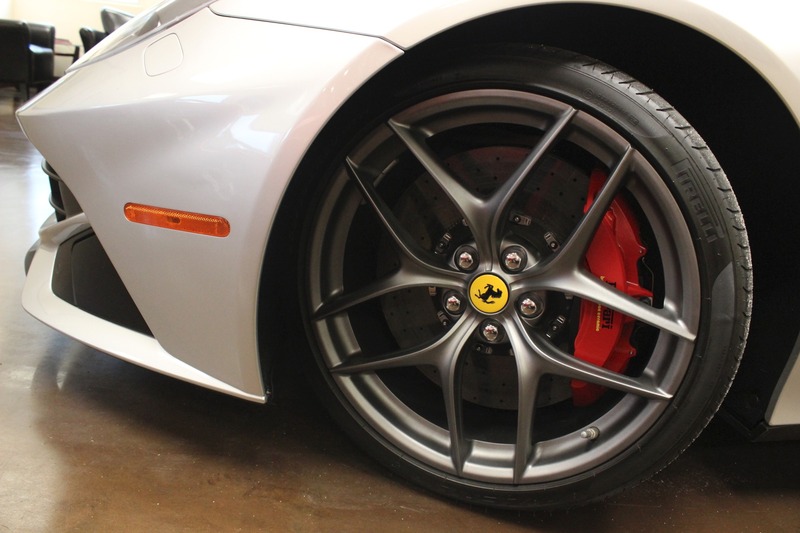 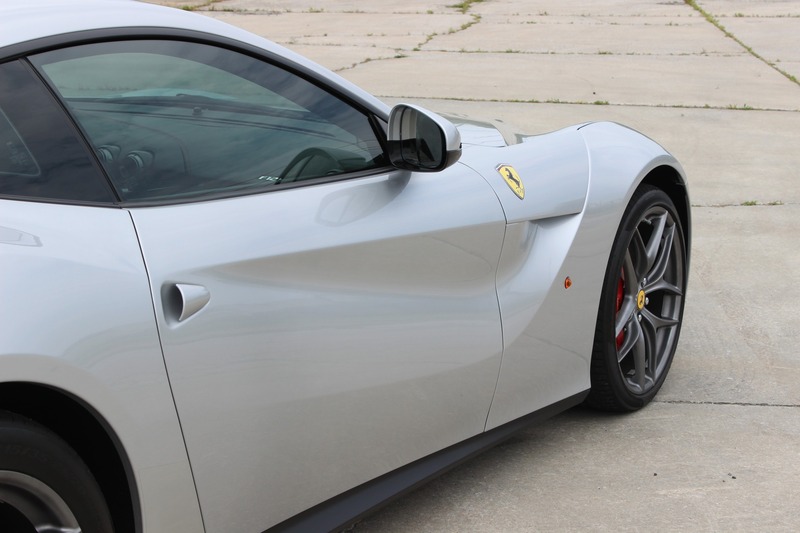 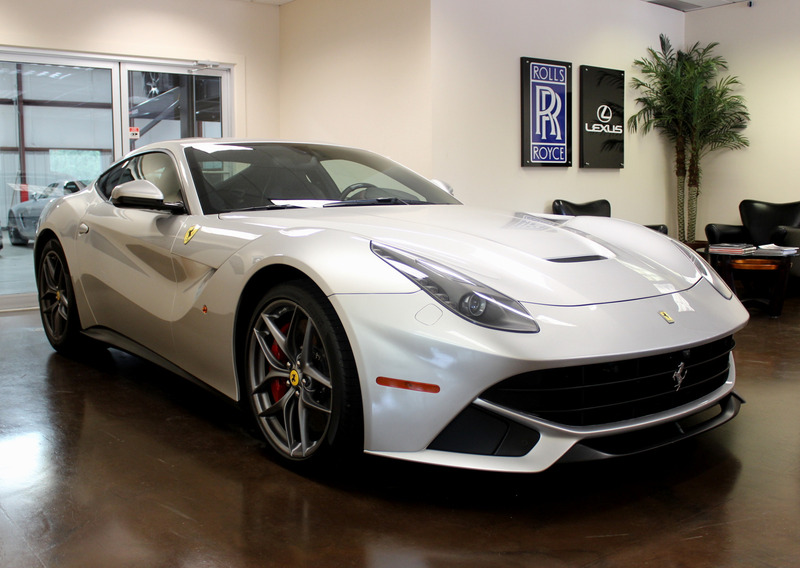 This F12 has a clean carfax, The car shows incredibly well in this color combination and is in near showroom condition. 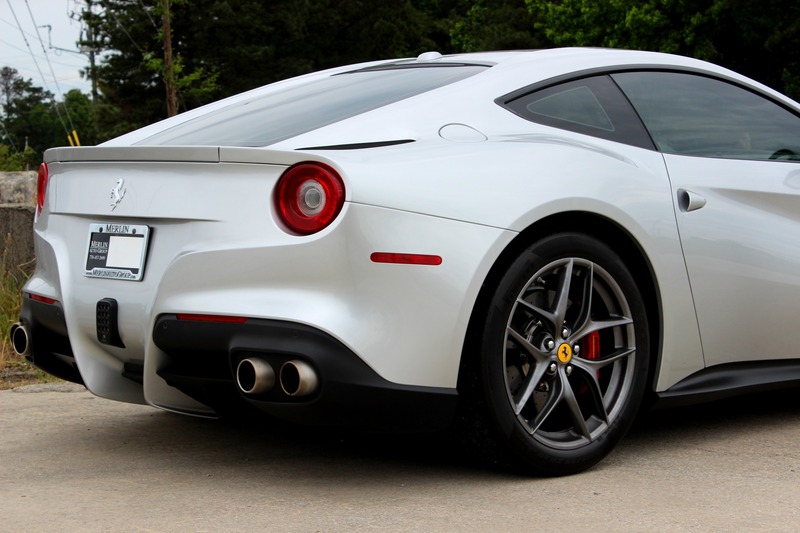 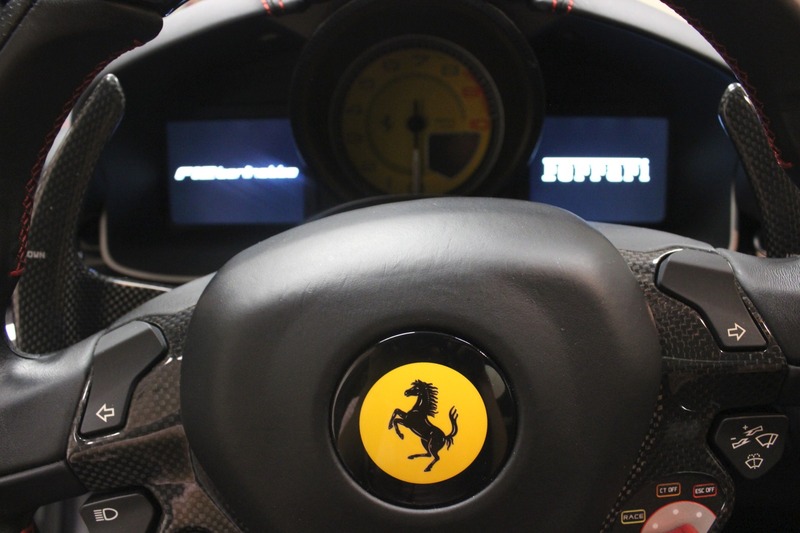 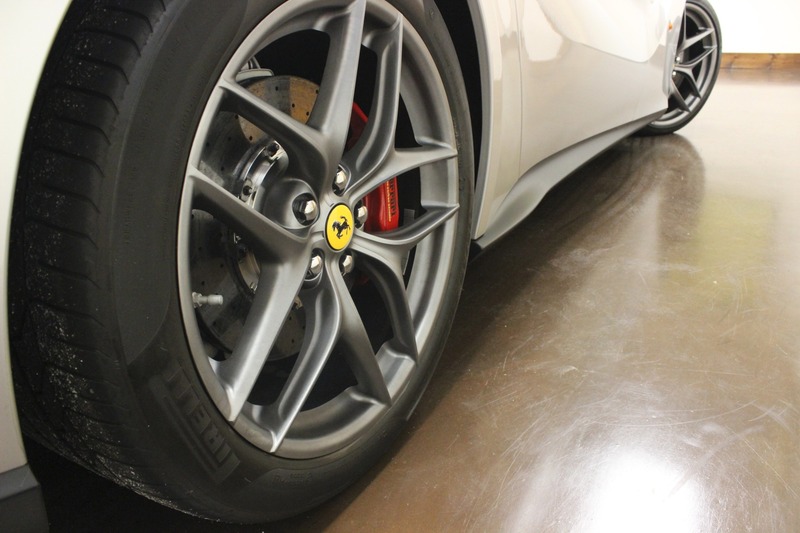 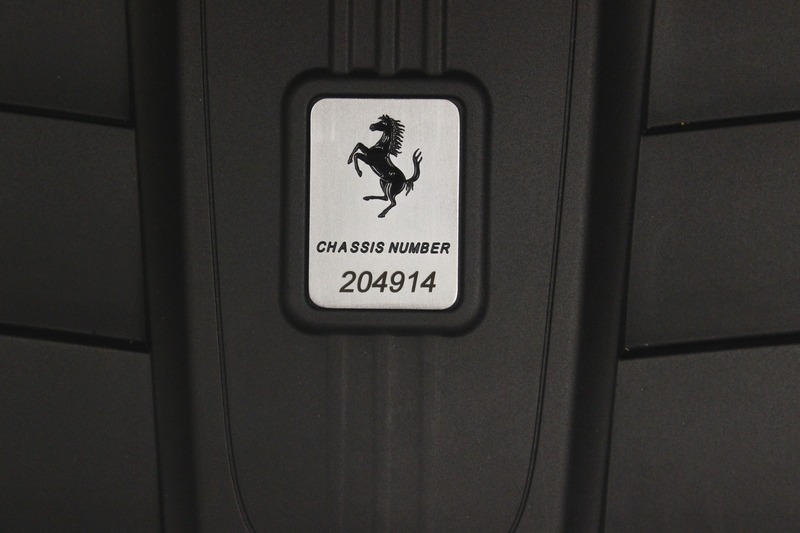 Please contact us so you can be a part of this Ferrari's life.